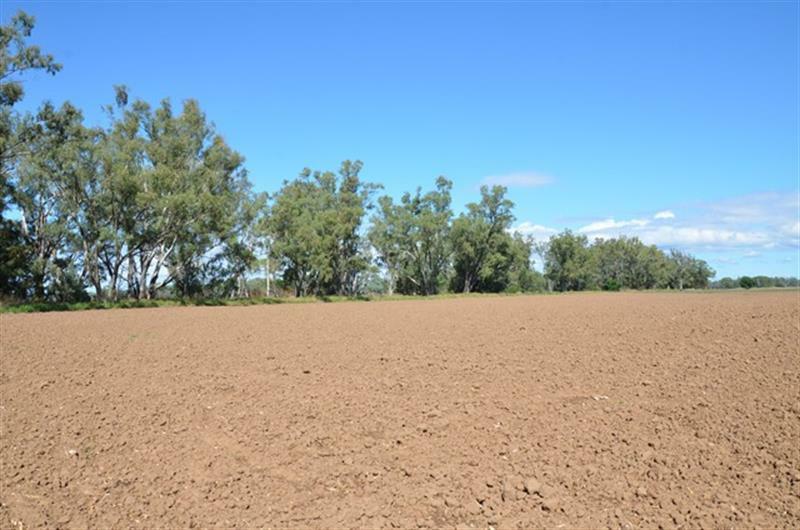 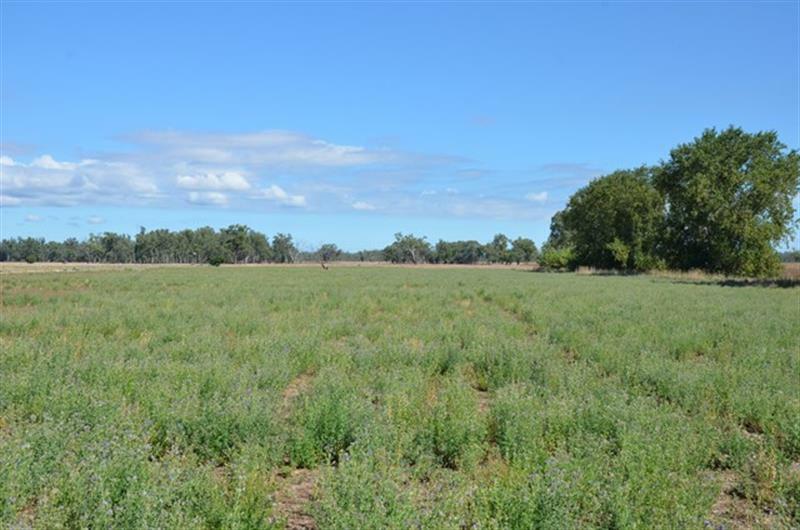 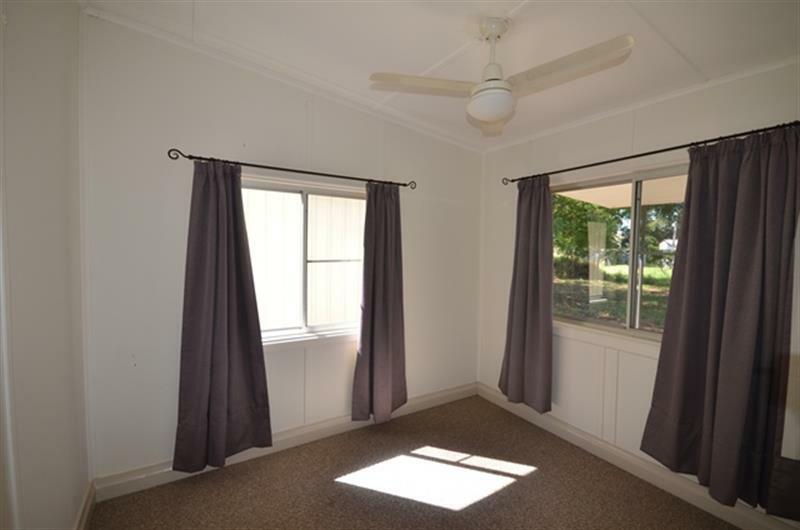 Rare opportunity to purchase 20.23 hectares with creek frontage and a comfortable 3 bedroom home-surrounded by river gums, in a peaceful and picturesque setting. 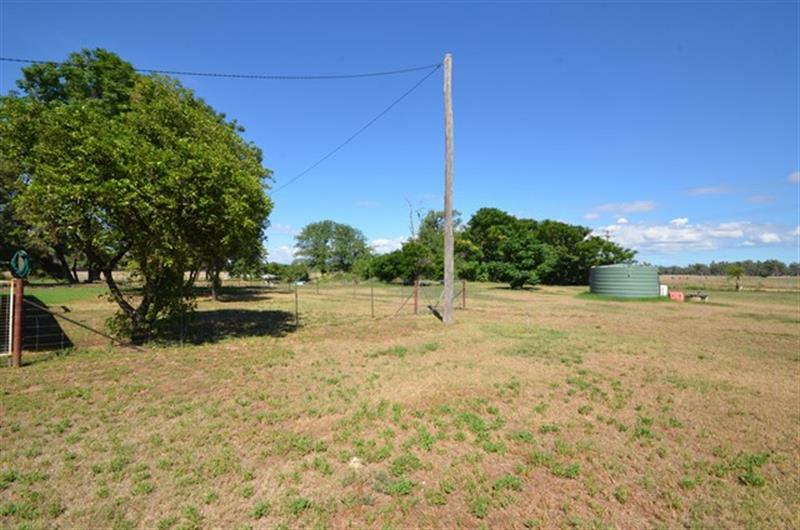 "Green Acres" is conveniently located- only 10km to Baan Baa and 23 km from Boggabri. 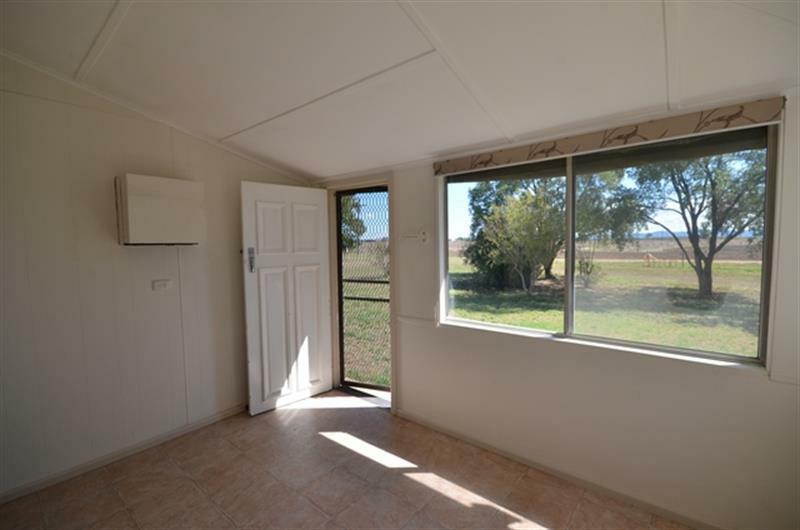 Don't miss out on your slice of paradise- organise an inspection today. 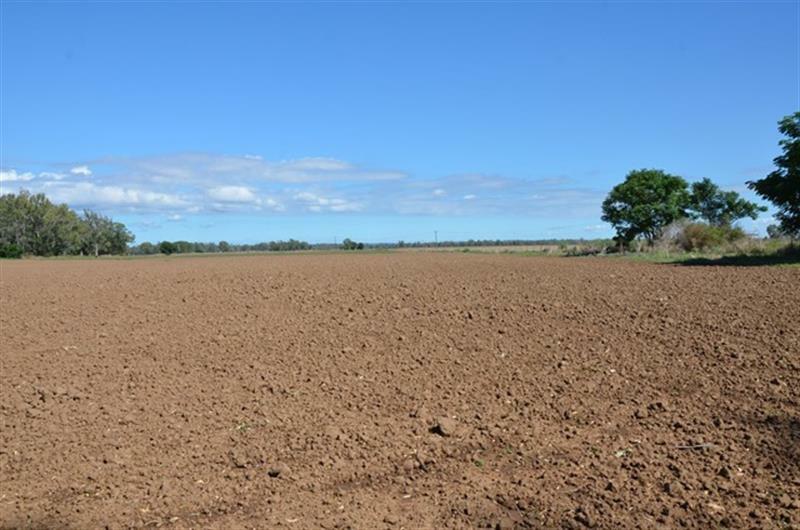 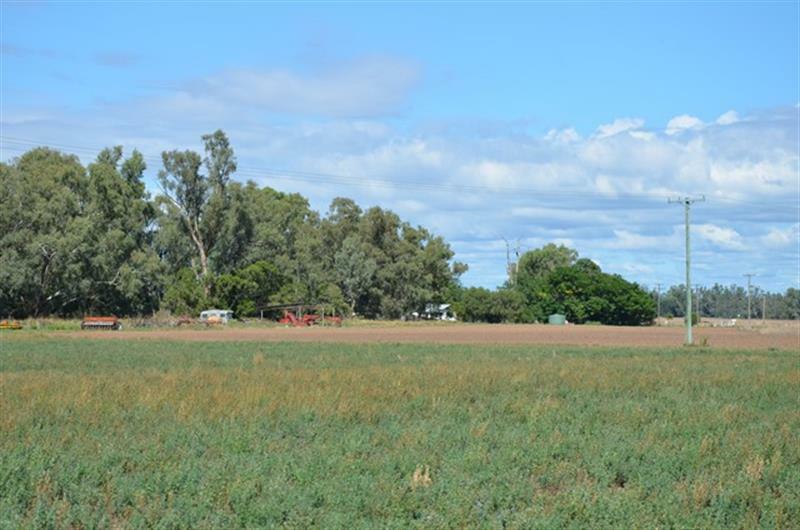 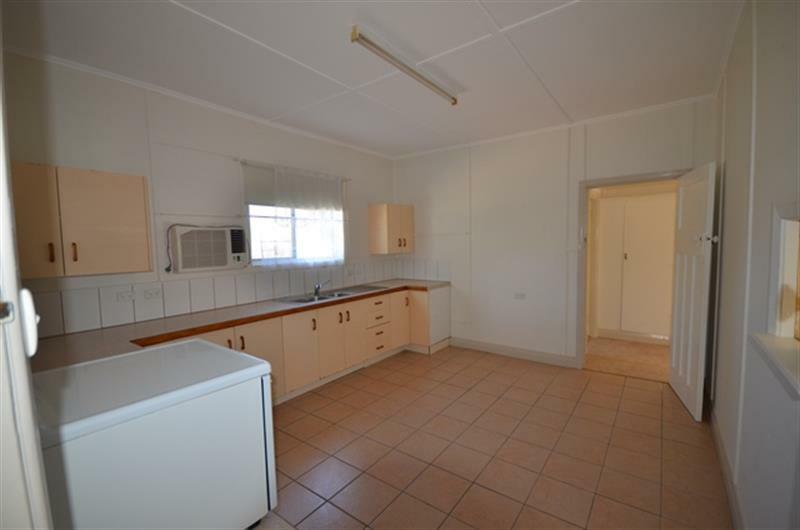 Land Size: 20.23 Ha (49.99 Acres) approx. 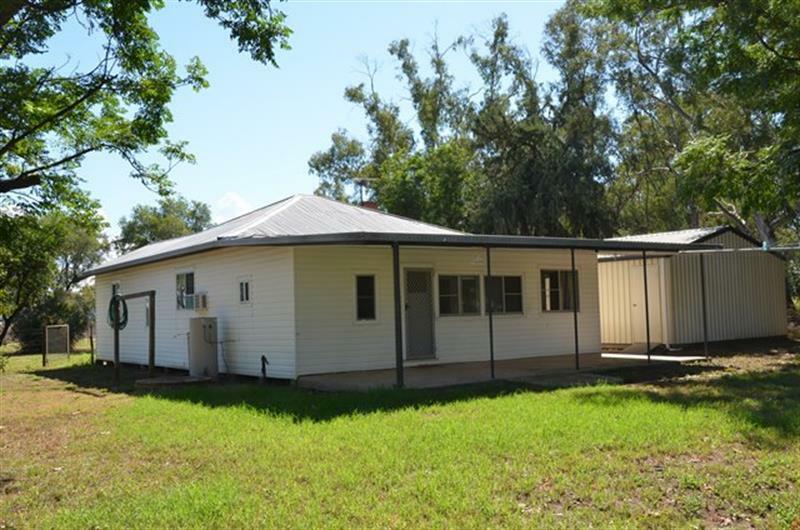 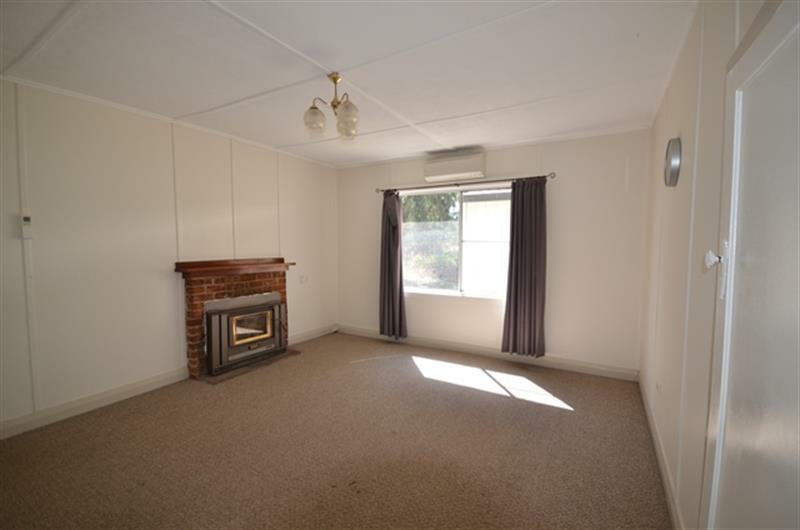 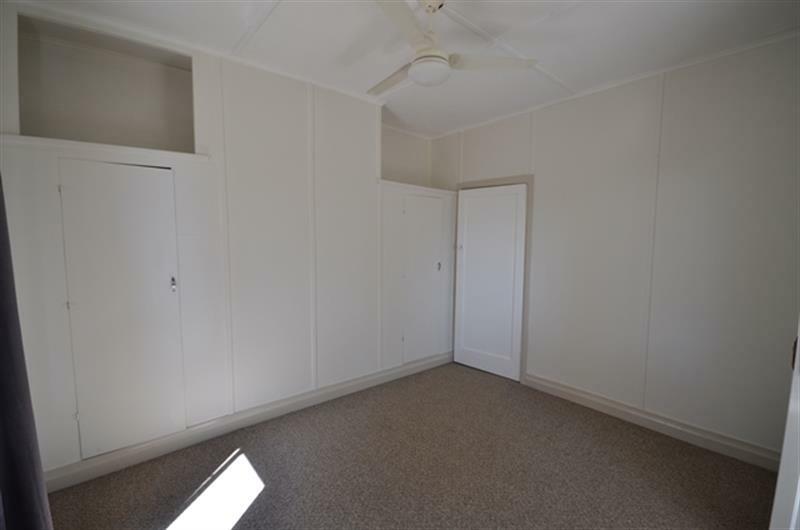 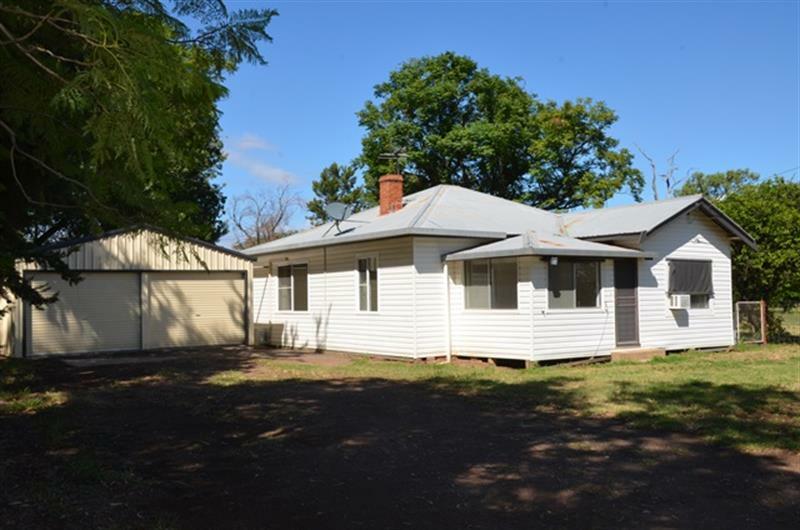 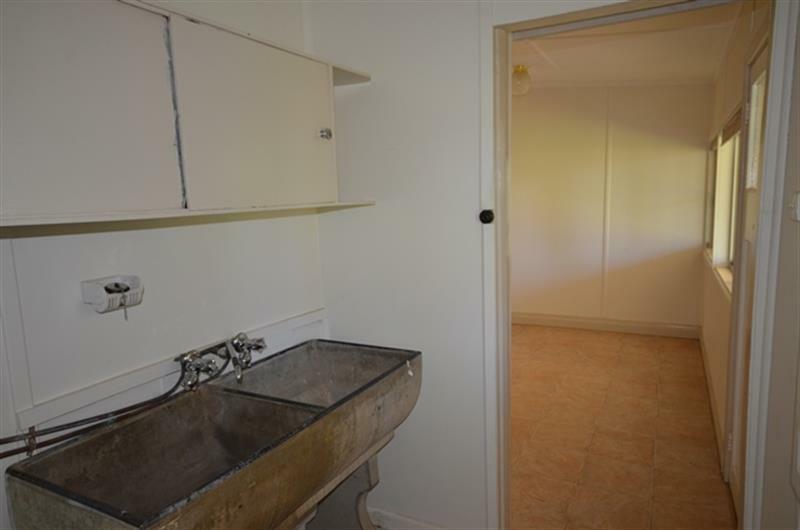 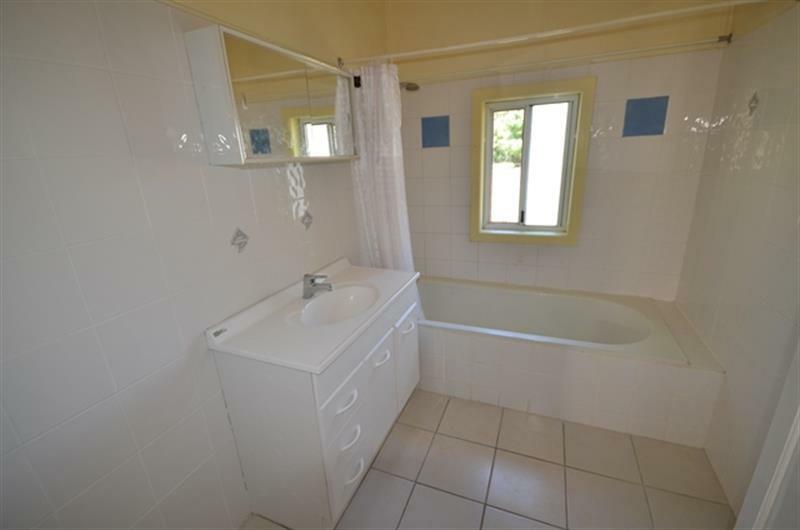 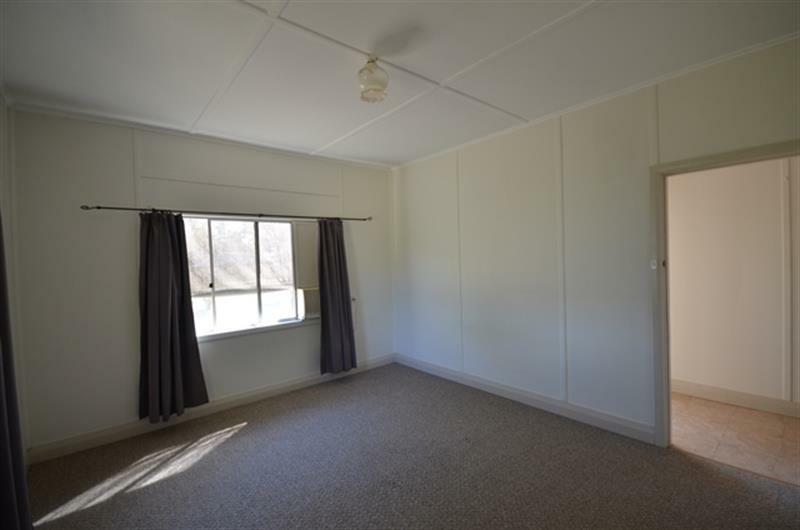 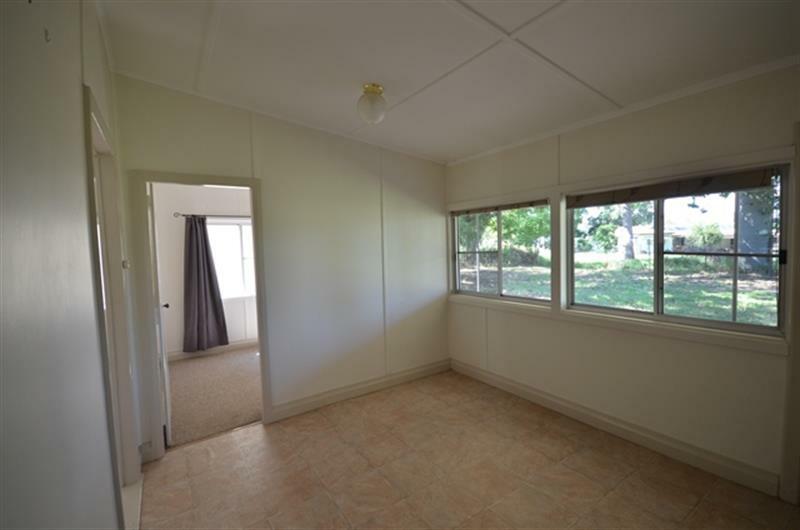 Dear Guy, I am interested in 760 Harparary Rd, Harparary, NSW 2390, Listing Number 2539282 which I found on http://jacobanderson.com.au.